International Women’s Day is happening this month and we want you to embrace change and be bold in your style ❤️ Share your #OOTD and tag us at @MissSelfridgeMY and #MissSelfieMY to be in the running to win RM100 voucher! 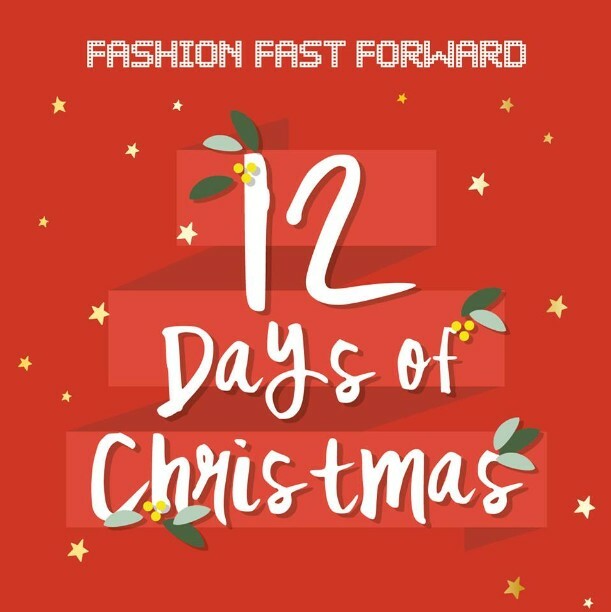 Find out more at Fashion Fast Forward (Malaysia). 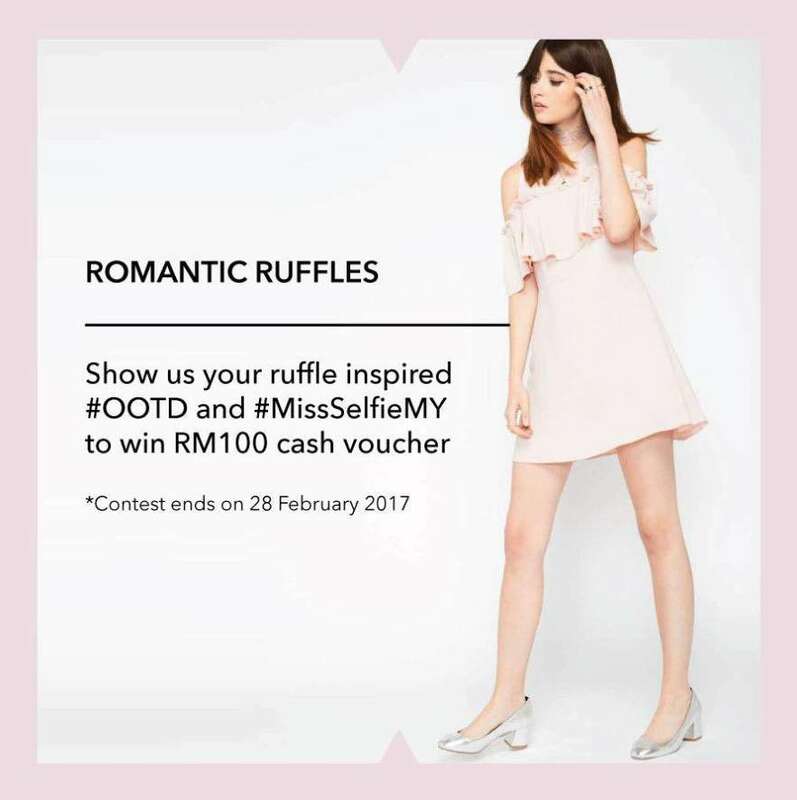 This month of love and romance, we want to see your best ruffle inspired #OOTD ? 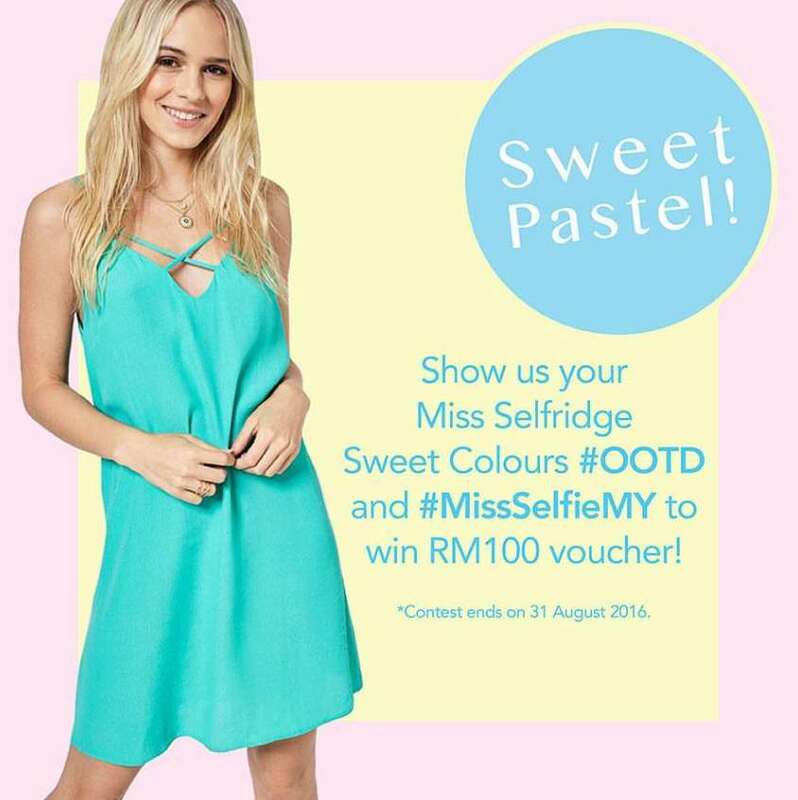 Share your look and tag us at @missselfridgemy and #MissSelfieMY to stand a chance to win RM100 cash voucher! Find out more at Fashion Fast Forward (Malaysia). 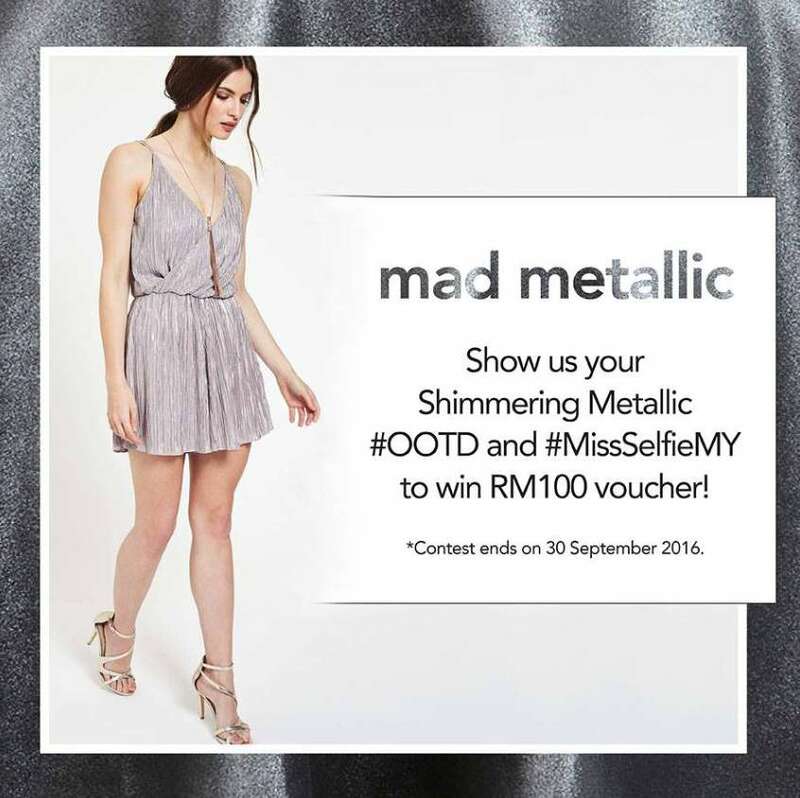 Catch up with the Metallic trend and submit your Miss Selfridge “Mad Metallic” ‪#‎OOTD to stand a chance to win RM100 cash voucher. 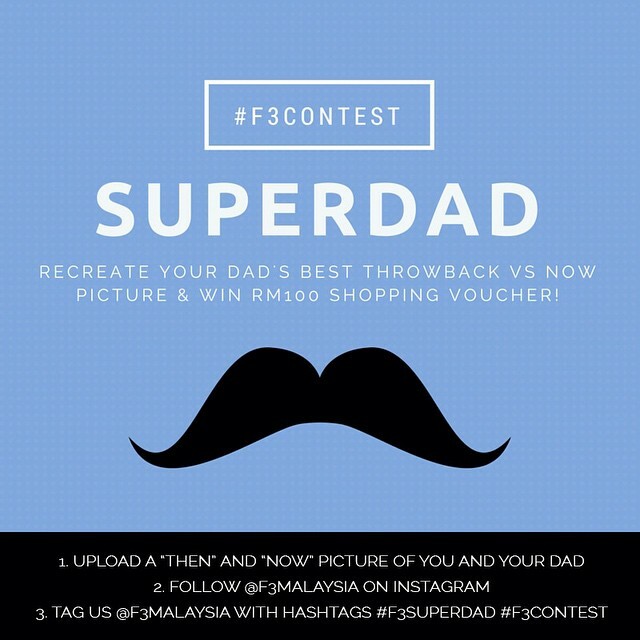 Don’t forget to tag us @MissSelfridgeMY on Instagram with ‪#‎MissSelfieMY and kindly set your account to public for us to view your entry! Find out more at Fashion Fast Forward (Malaysia). We’re feeling pastel this August! 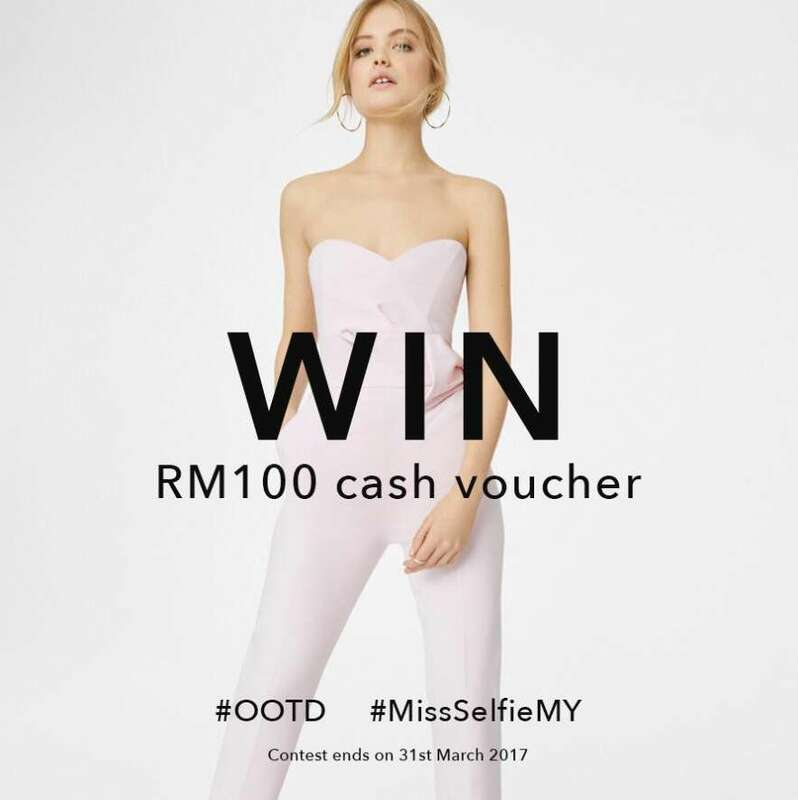 Stand a chance to win a RM100 voucher by showing us your Miss Selfridge Sweet Colours #OOTD and tag us at #MissSelfieMY ? Good luck! 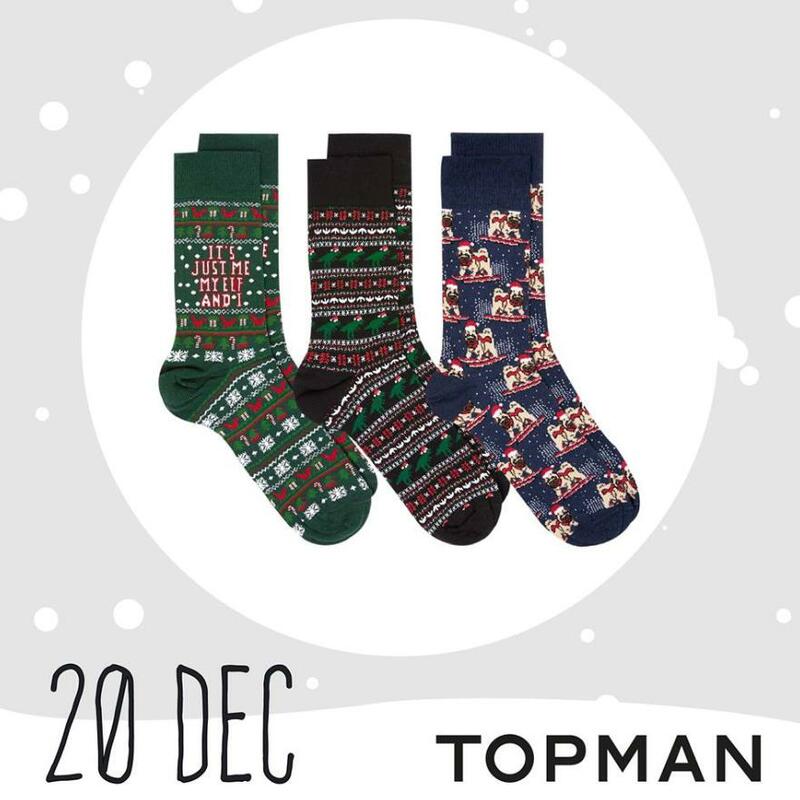 Find out more at Fashion Fast Forward (Malaysia). #F312daysofxmas DAY 10 – Win BCBGMAXAZRIA Passport Holder 1. Like and Share this 2. 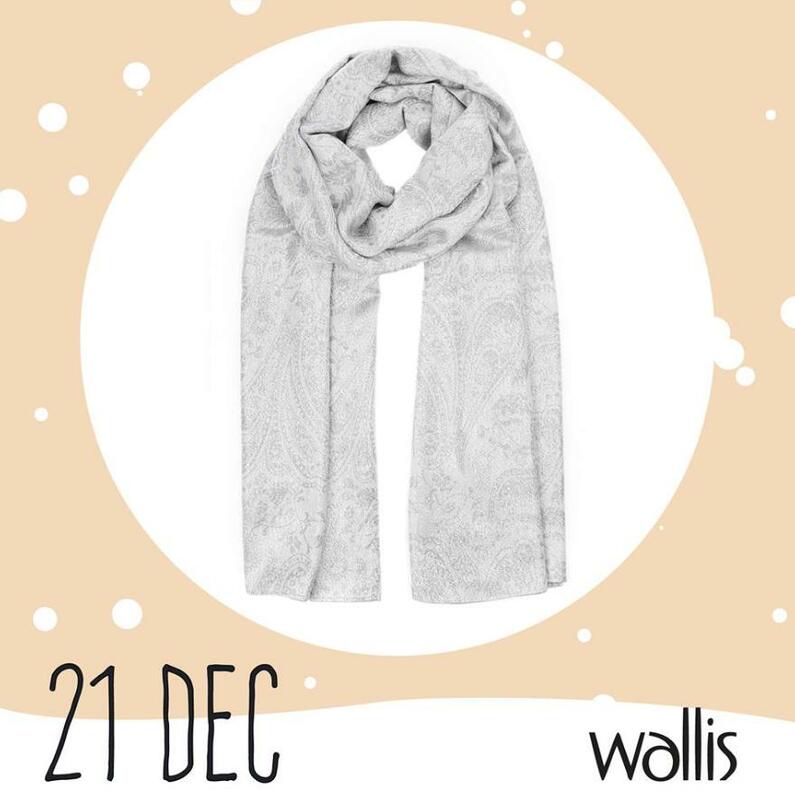 Tell us what does BCBG brand name stand for in the comment box below **Do this by 11.59PM TONIGHT (23 Dec 2015). Late entries will not be accepted** Find out more at Fashion Fast Forward (Malaysia).